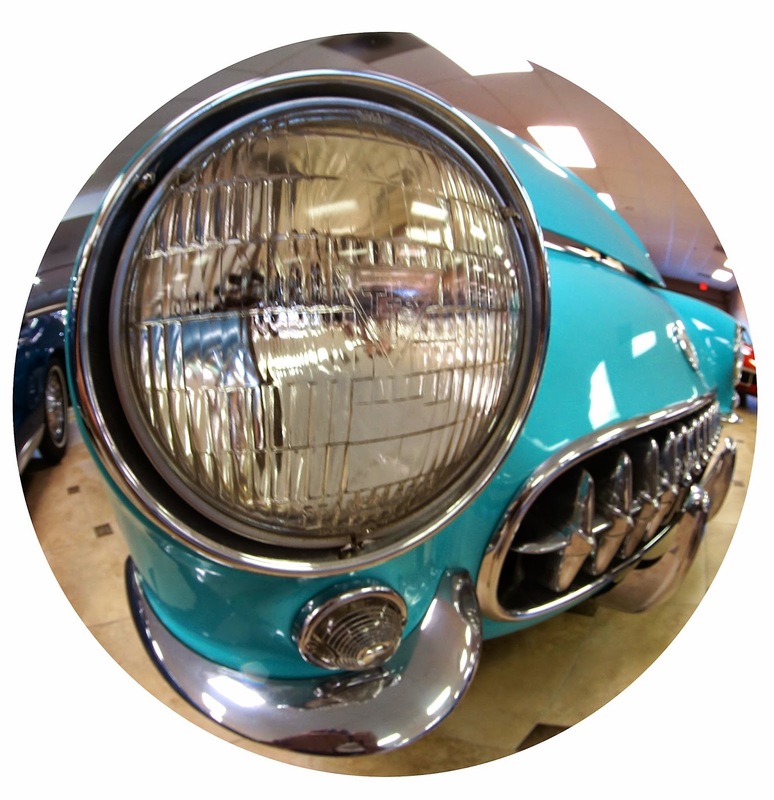 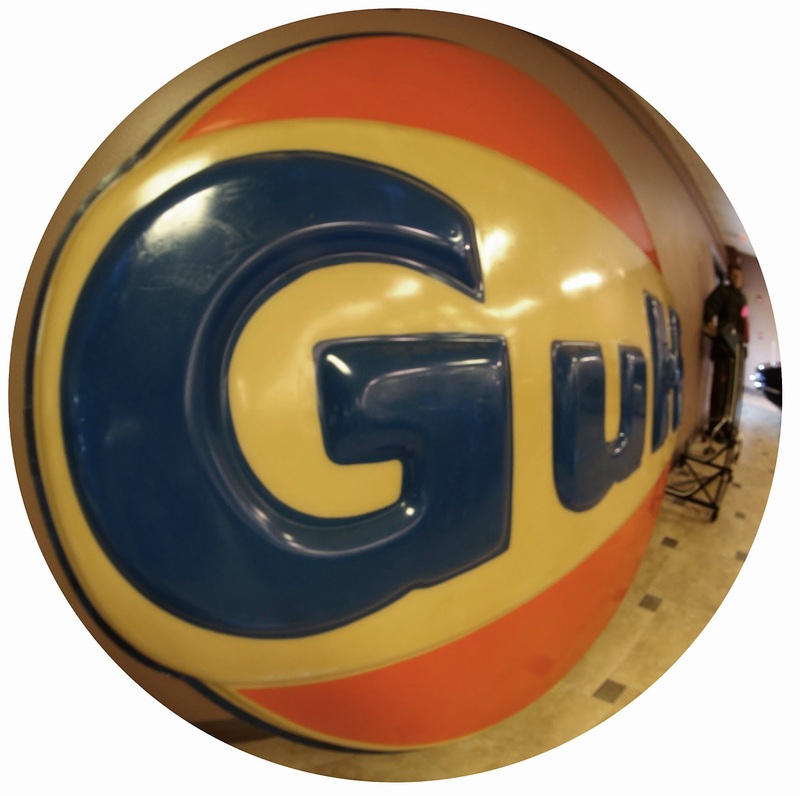 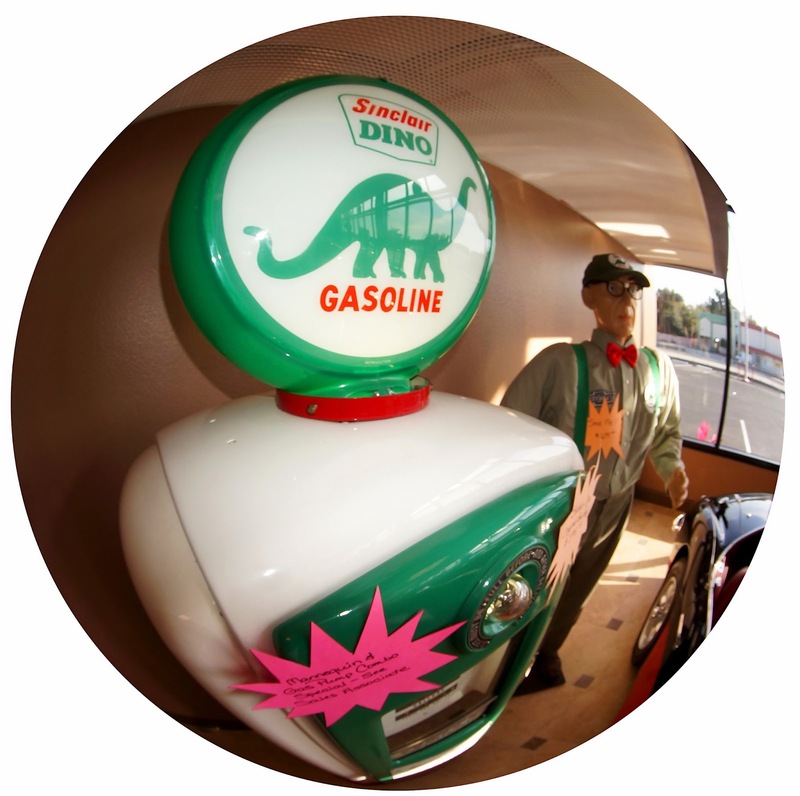 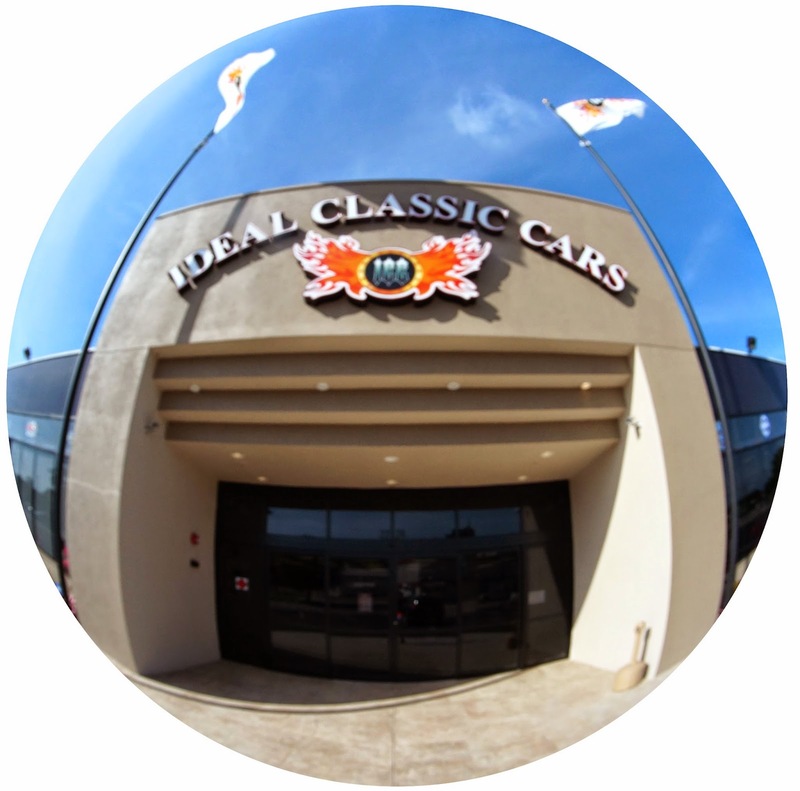 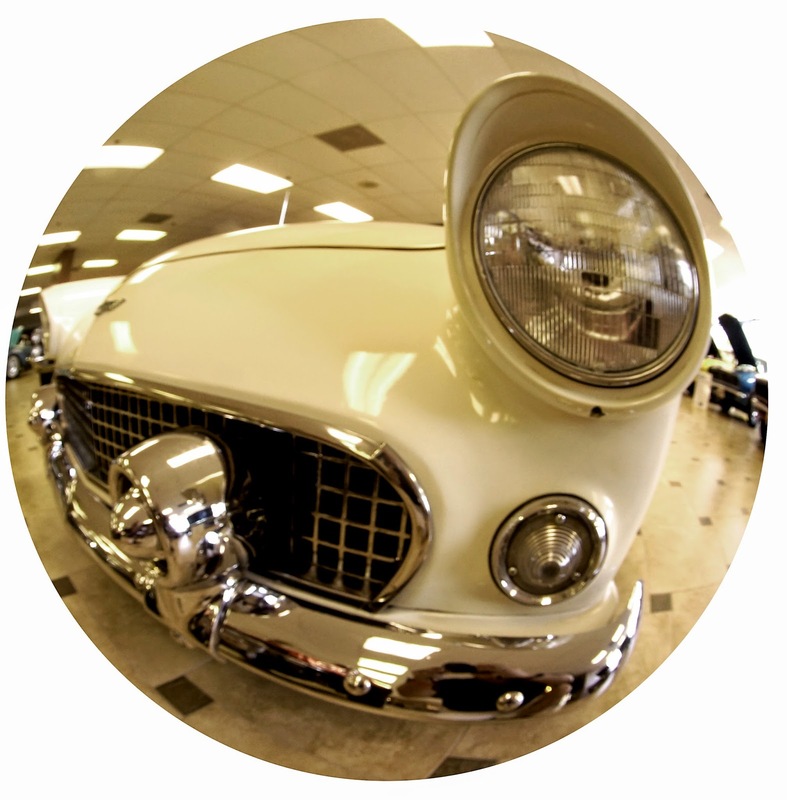 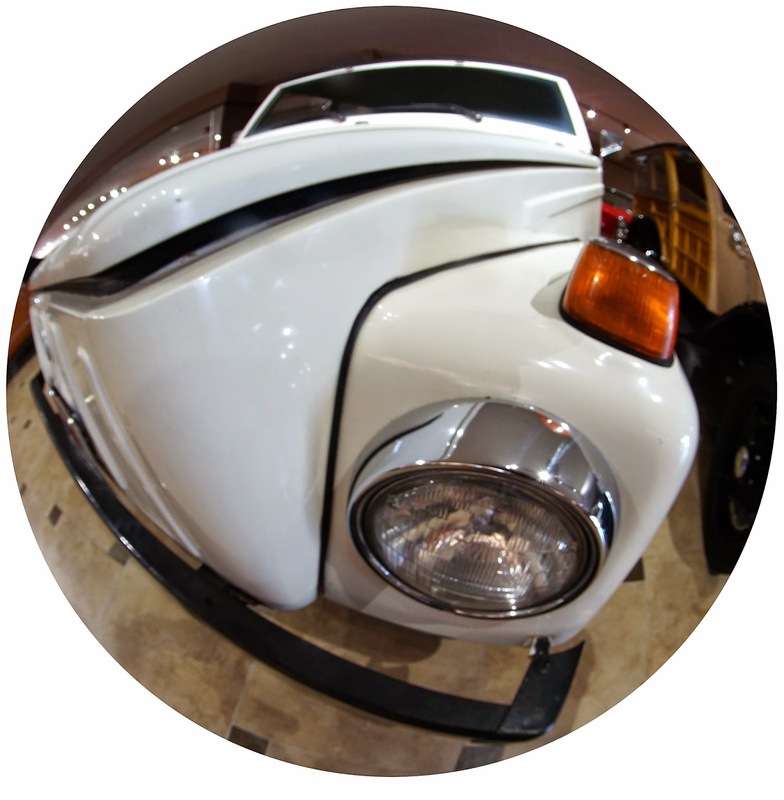 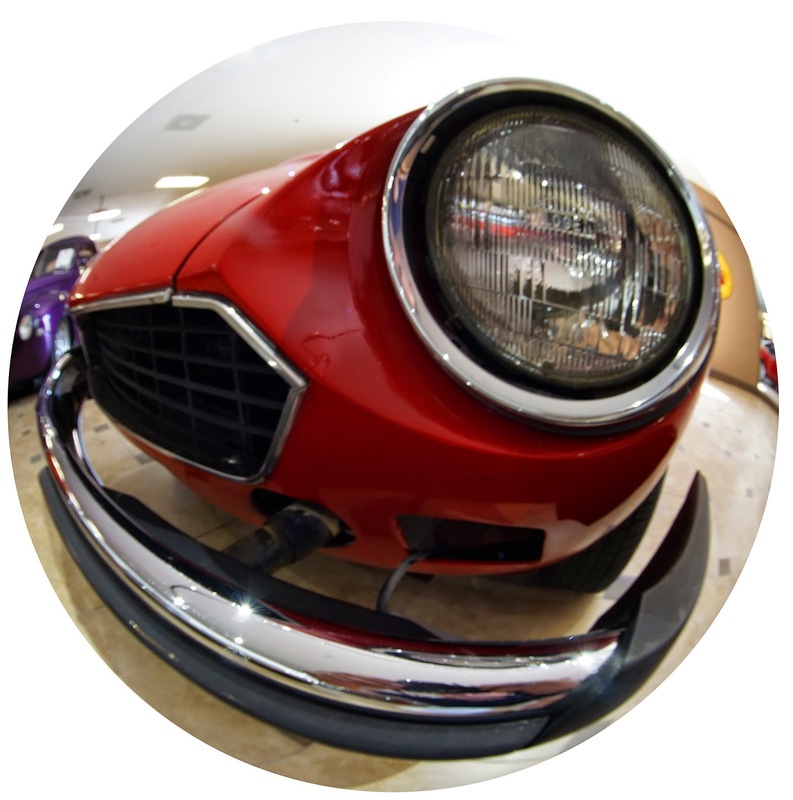 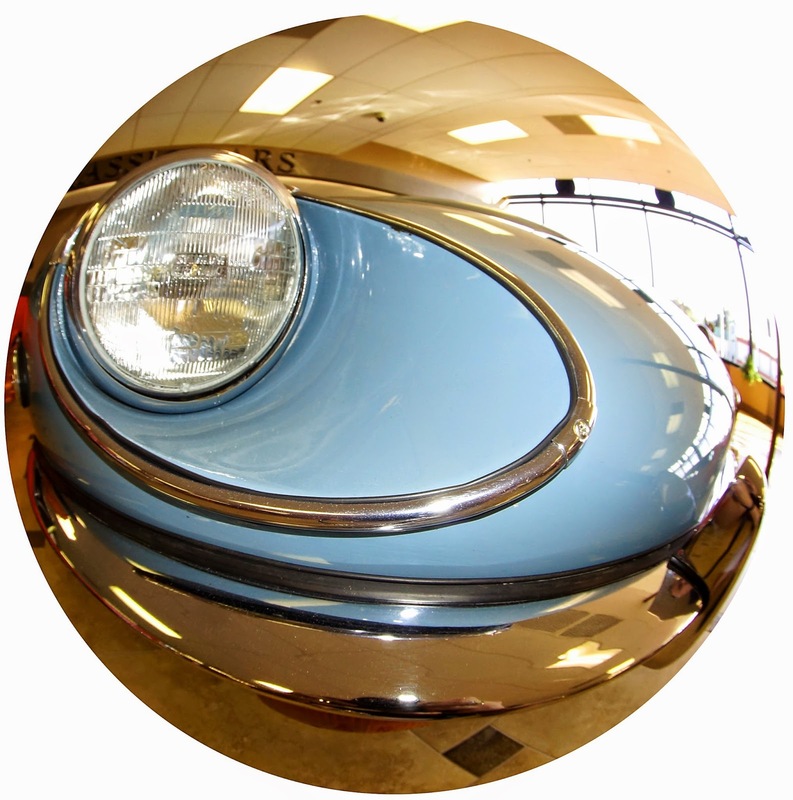 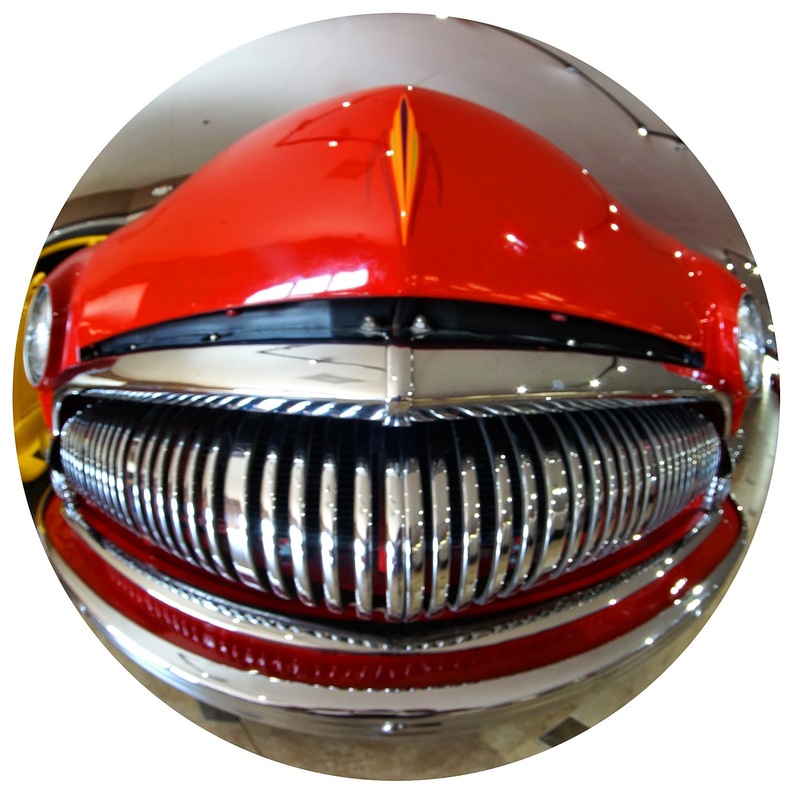 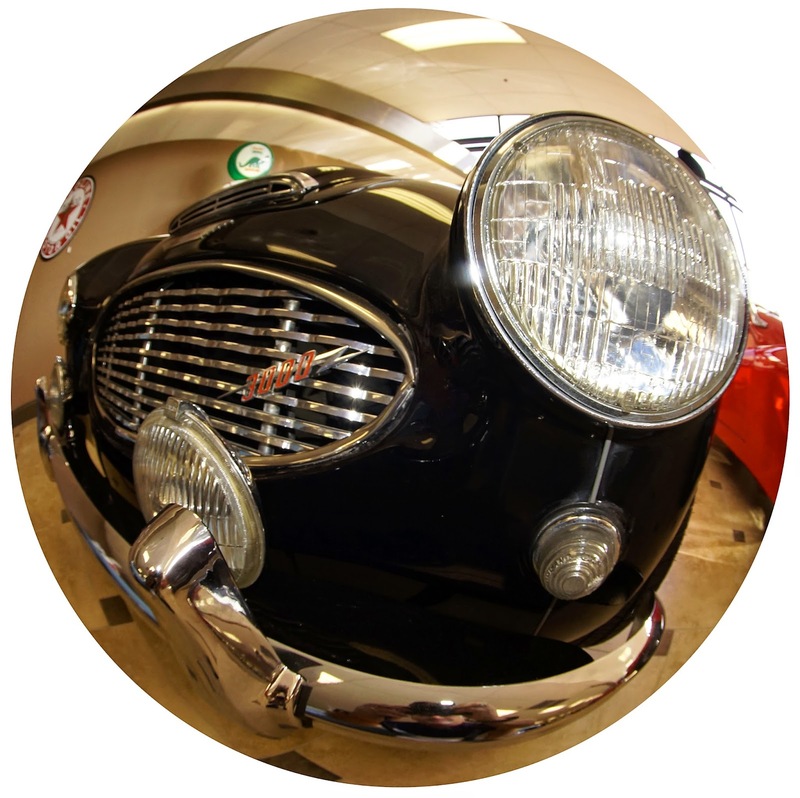 a trip to the Ideal Classic Car Showroom is worth a visit. 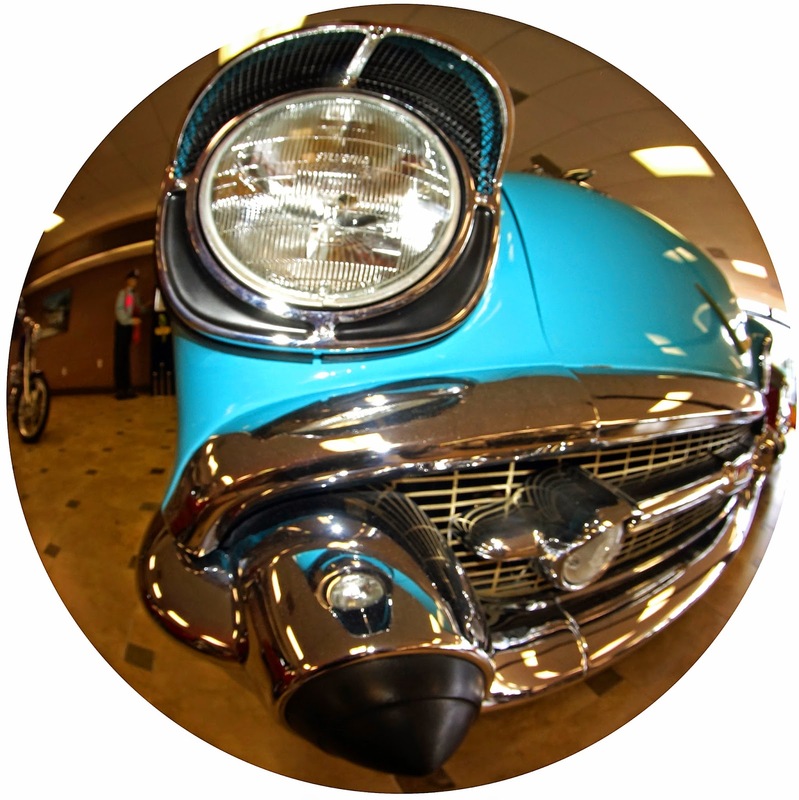 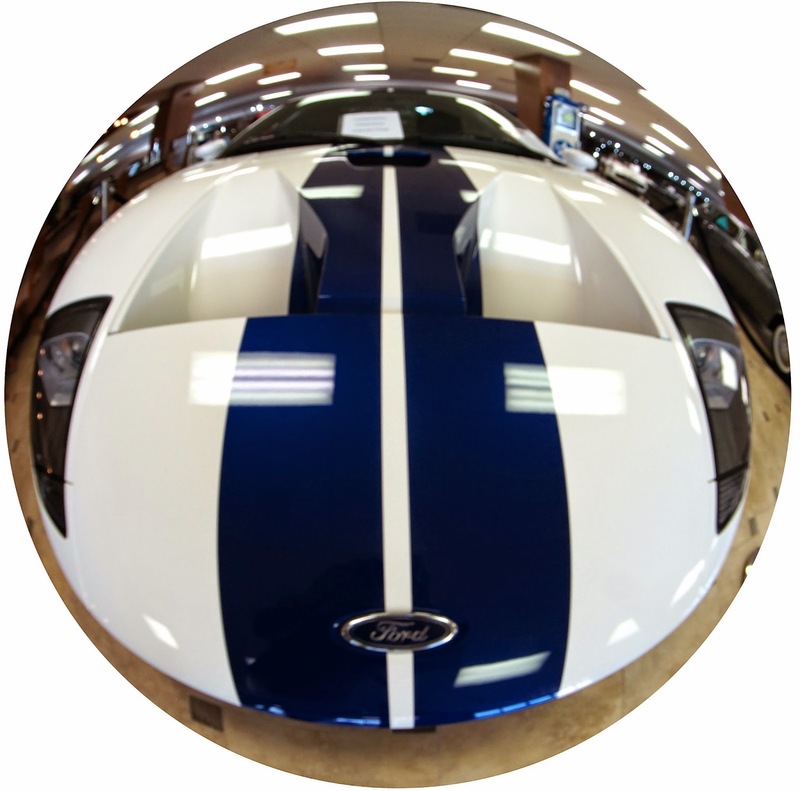 Located at 2224 S. Tamiami Trail in Venice, Florida, they boast over 100 cars available for show and sale. 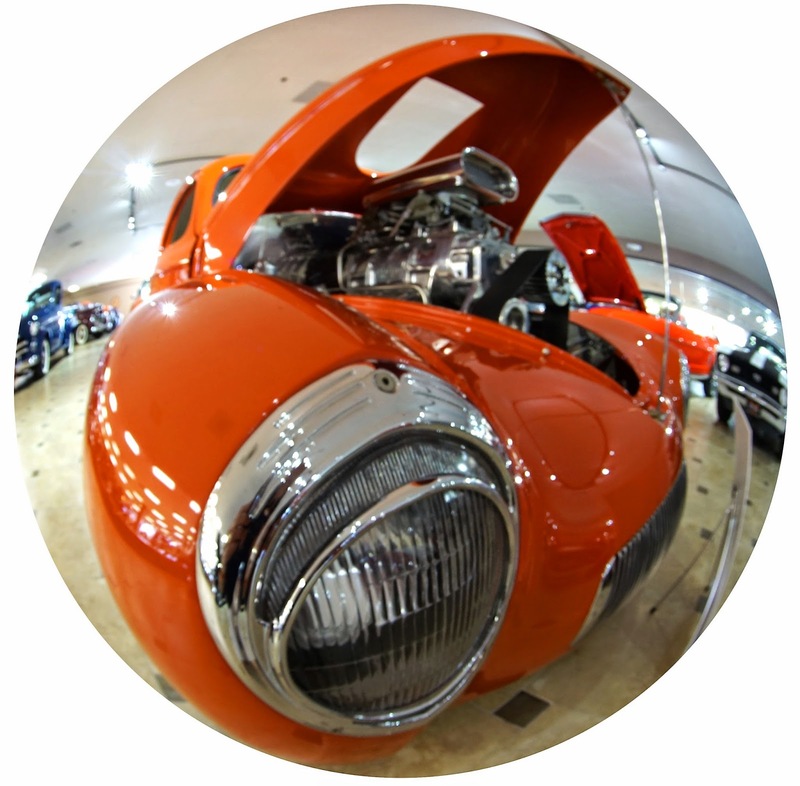 a beautiful Jaguar E-Type, and several 30's and 40s Hot Rods.